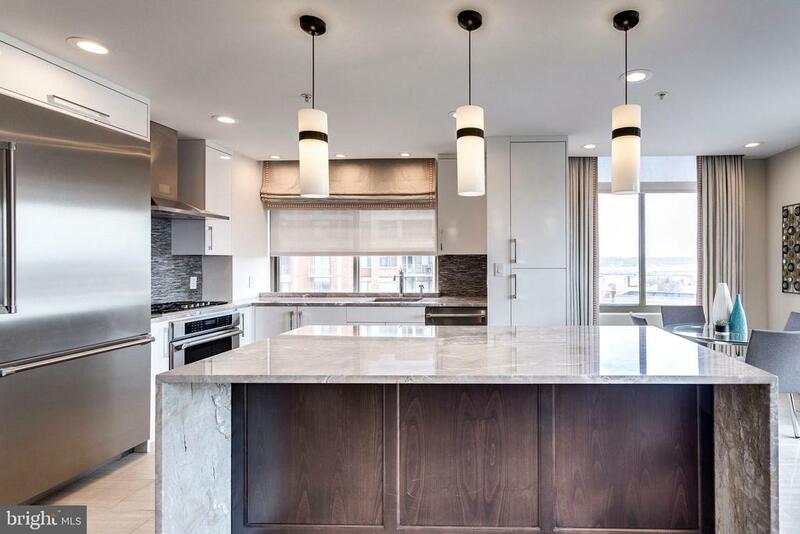 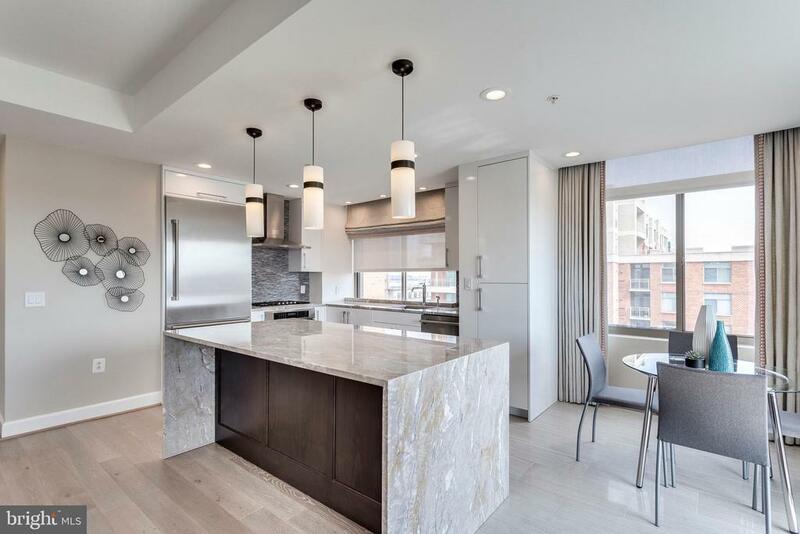 An extraordinary opportunity to purchase a one of a kind water view unit with $186k in high end renovations/upgrades. 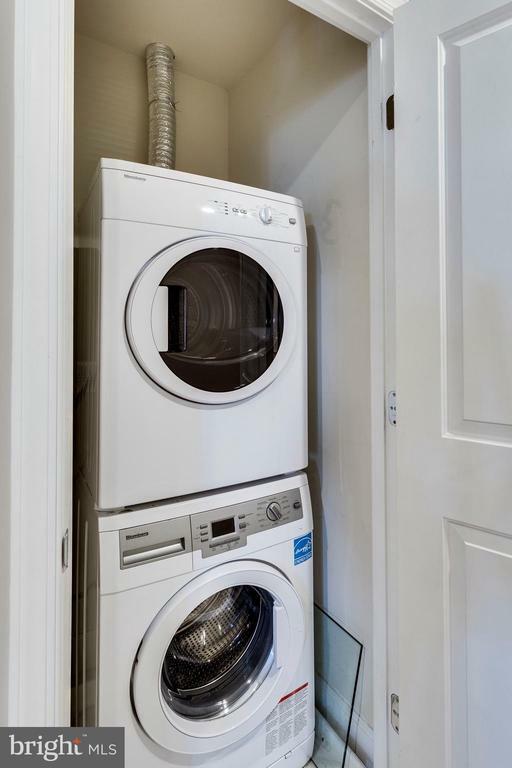 Top of the line appliances, new hvac, water heater, fixtures, lighting, flooring, etc. 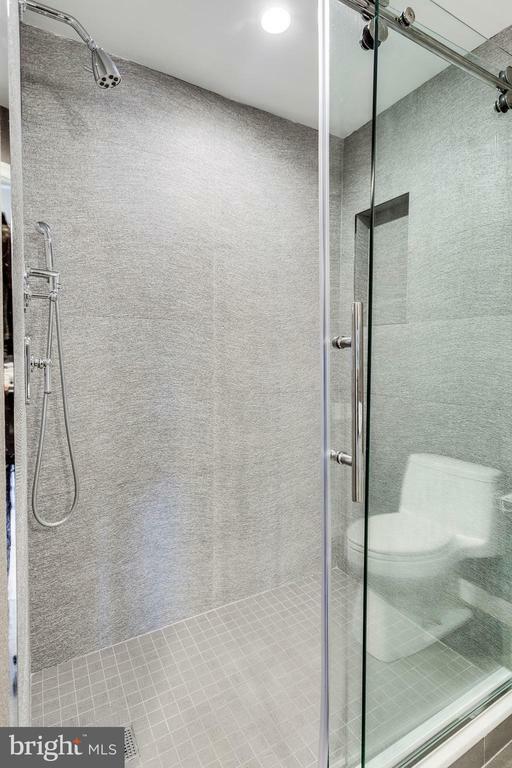 No detail overlooked. 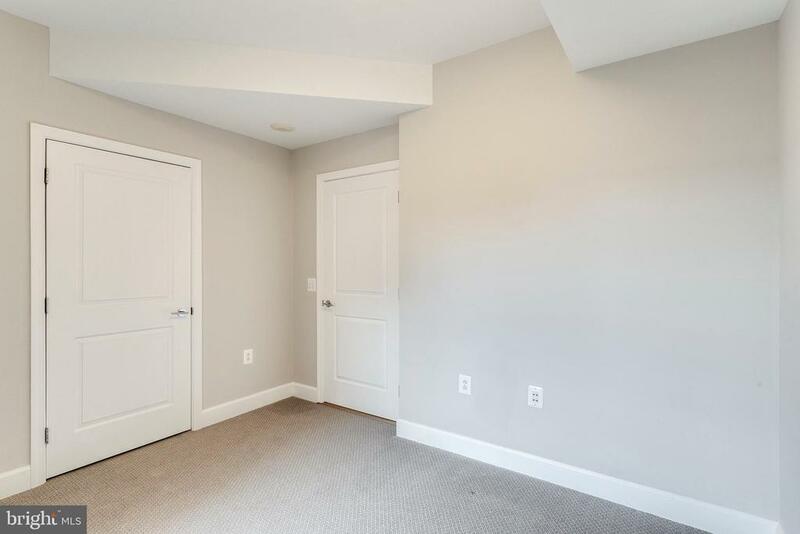 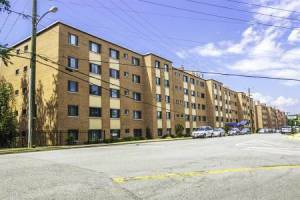 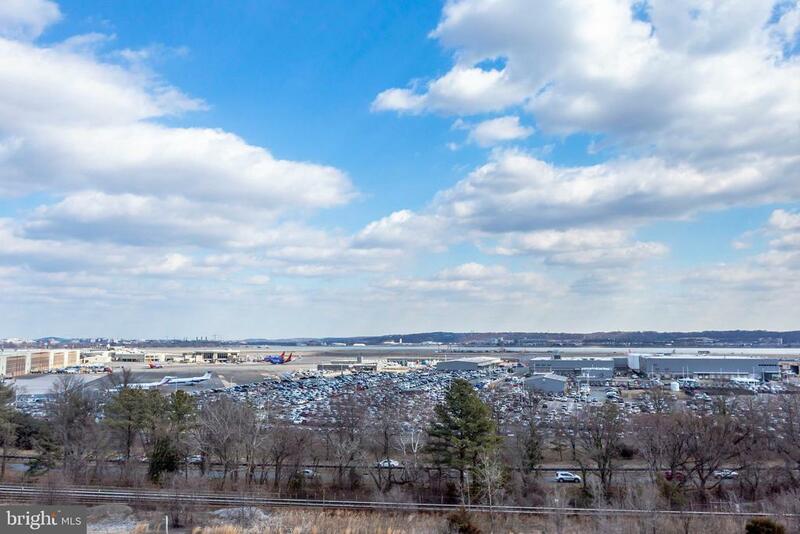 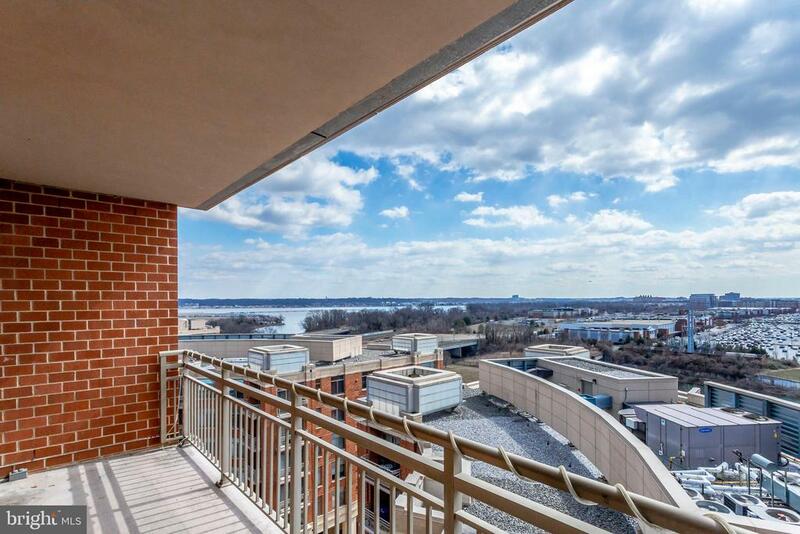 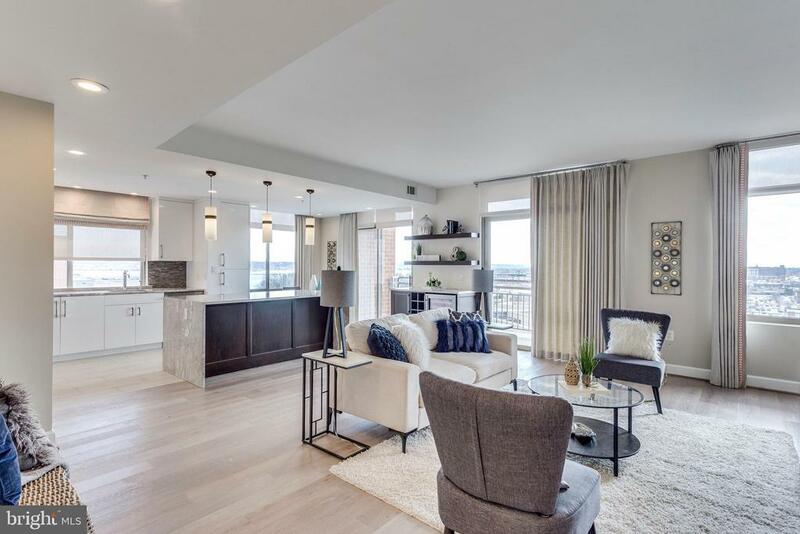 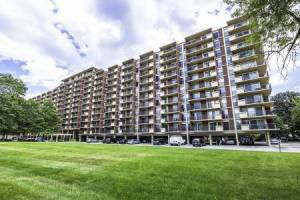 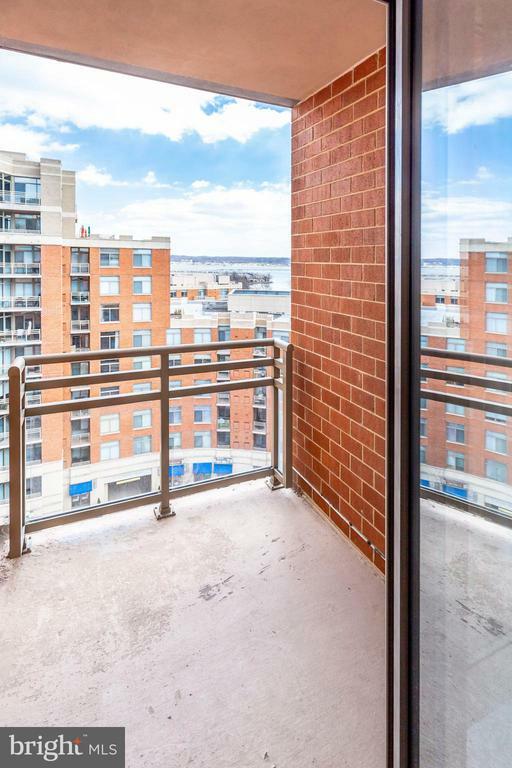 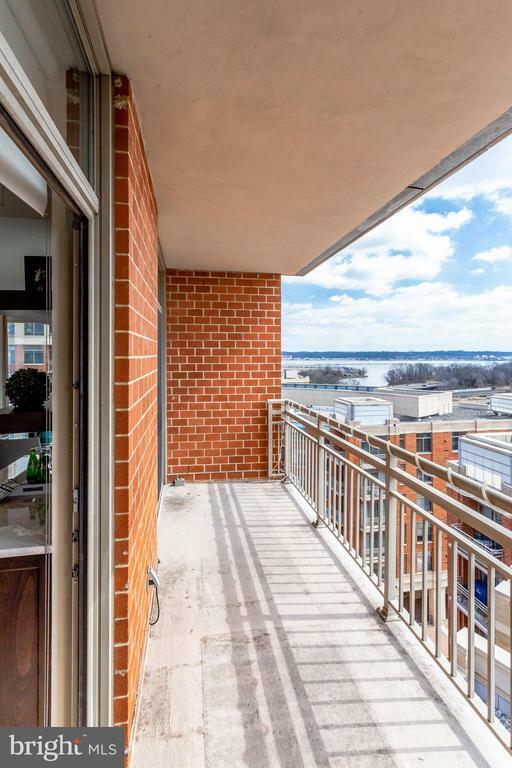 Unit has a south/east view..so lots of natural light...view of the Potomac River and more. 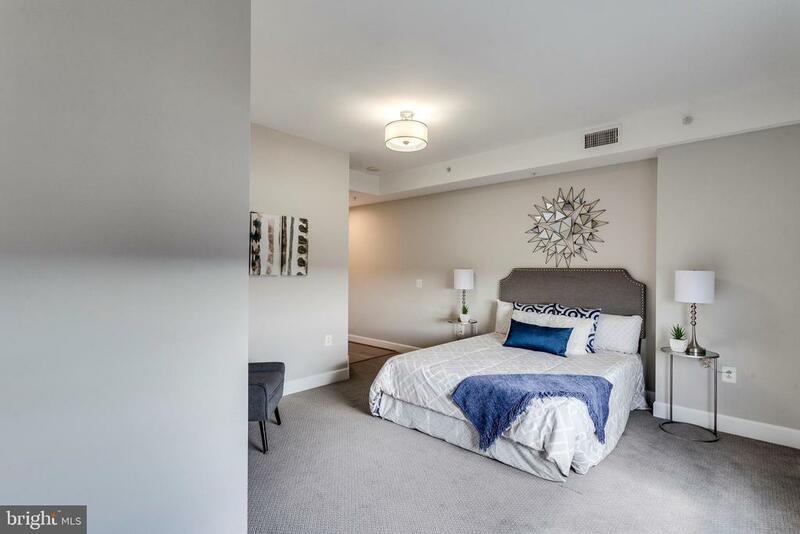 Enjoy two private balconies, gourmet kitchen, master suite with luxurious master bath and spacious walk in closet. 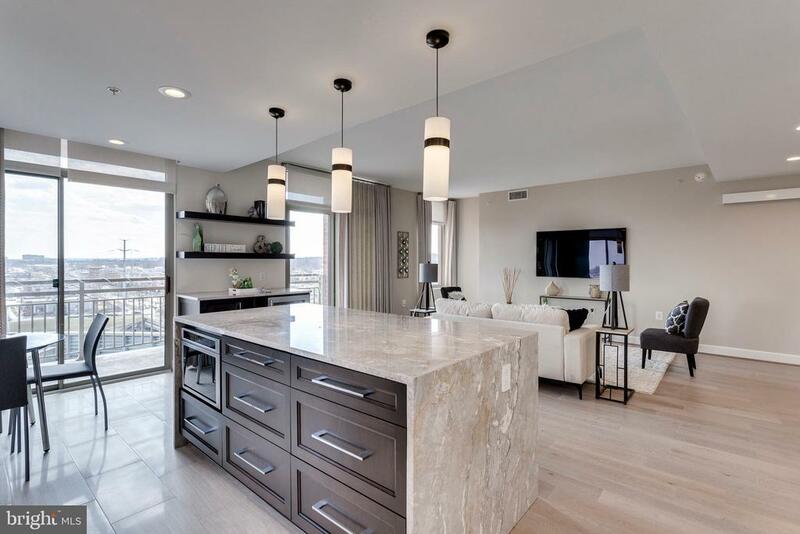 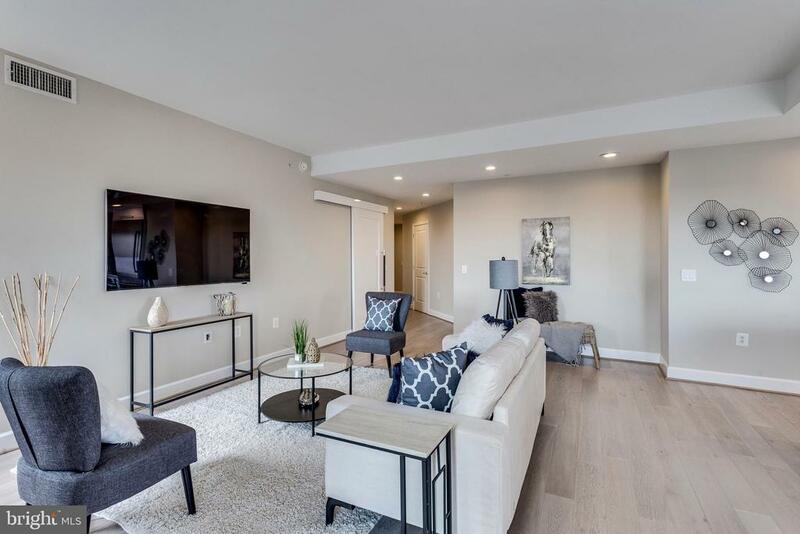 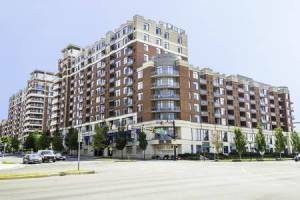 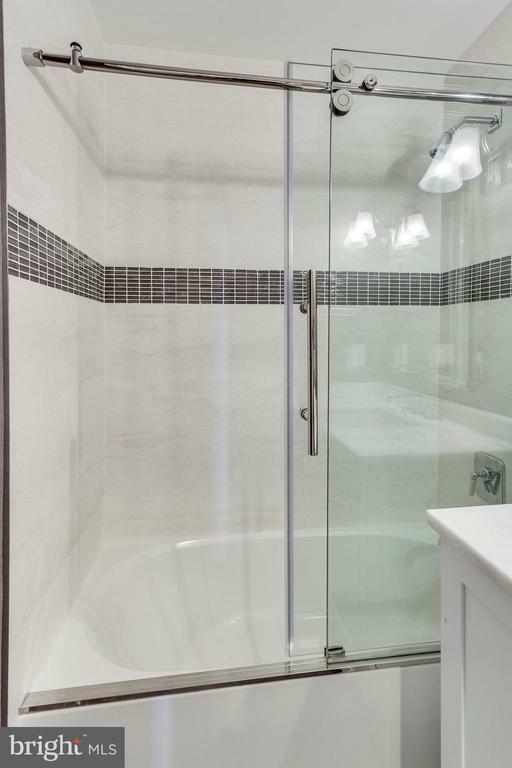 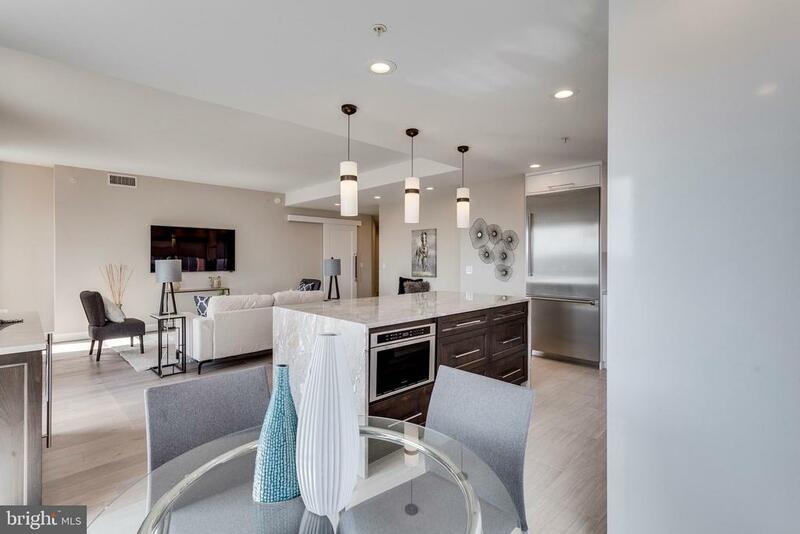 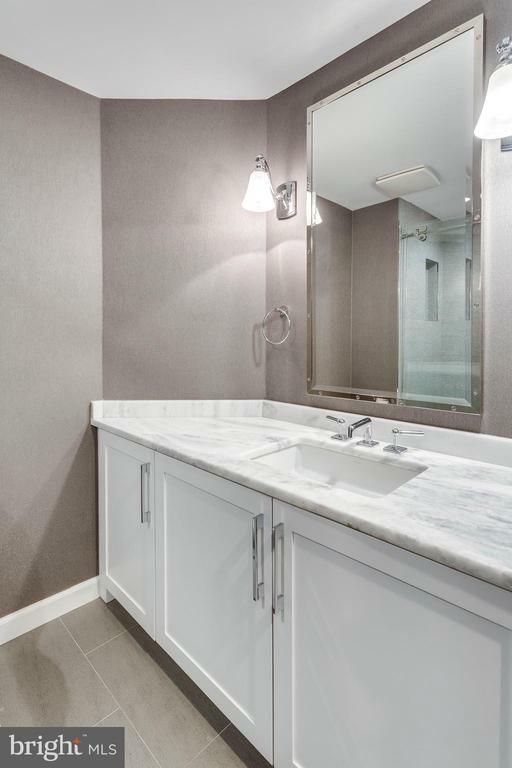 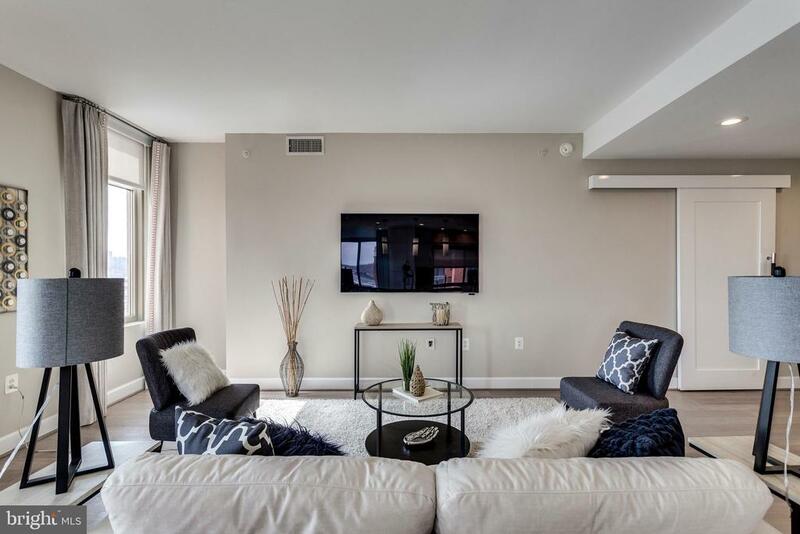 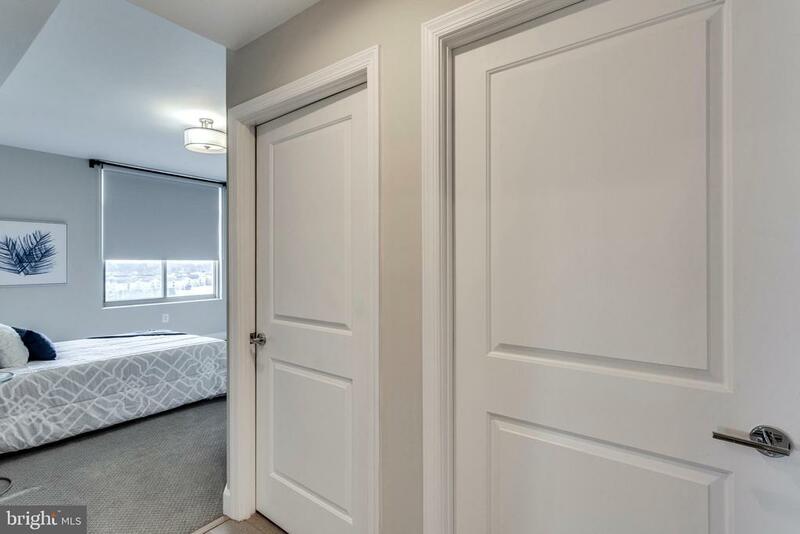 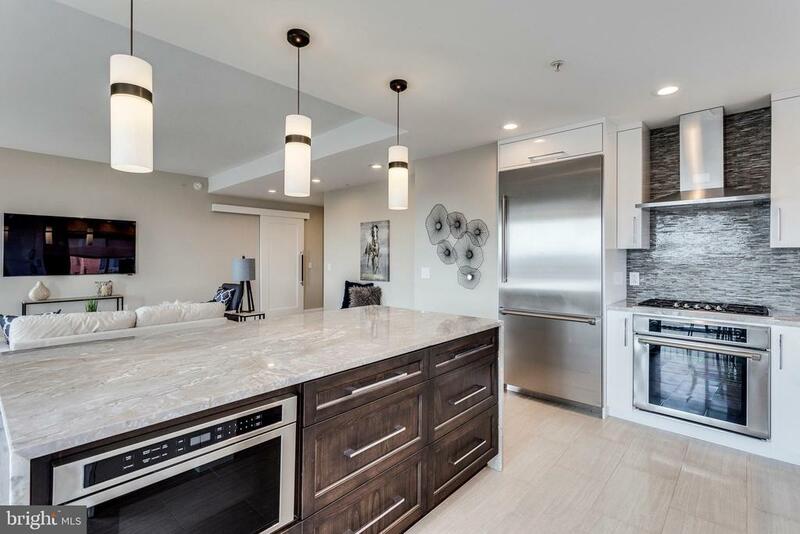 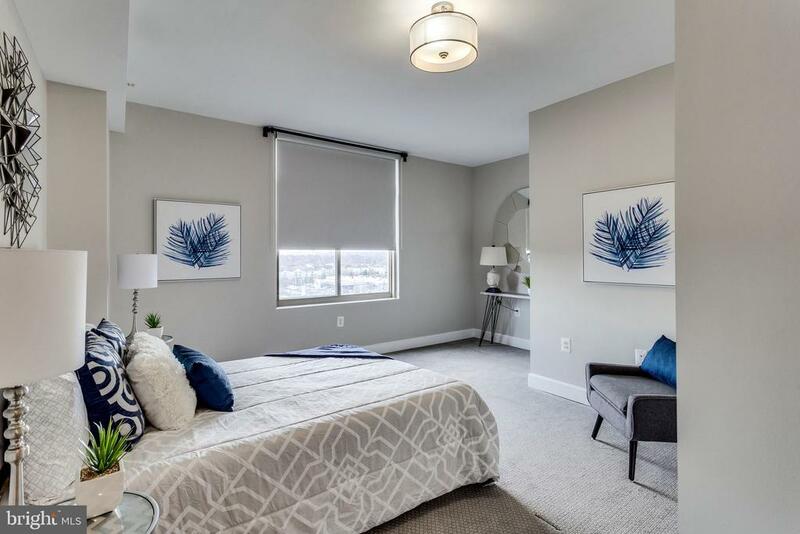 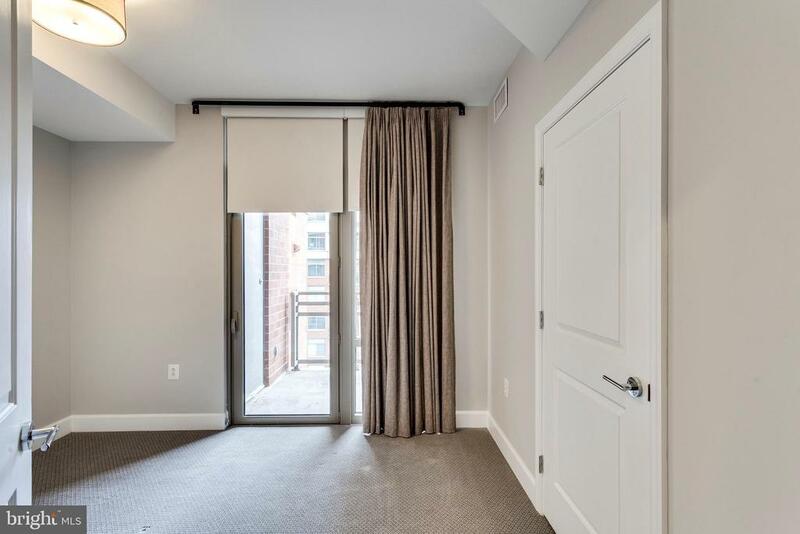 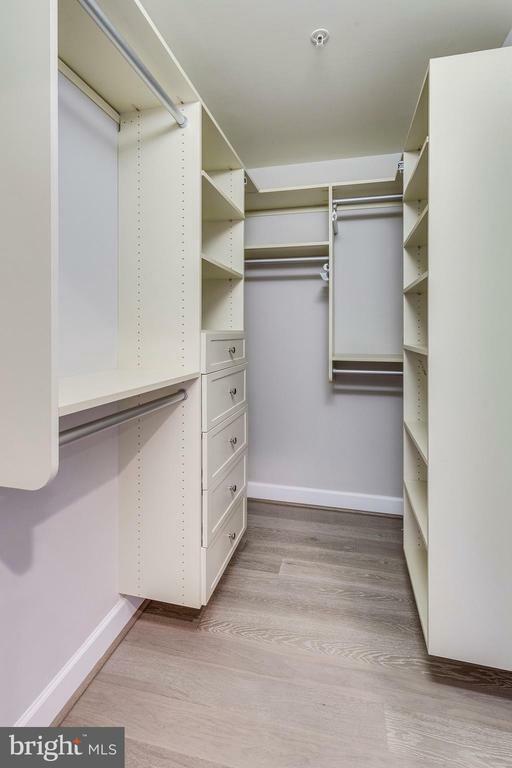 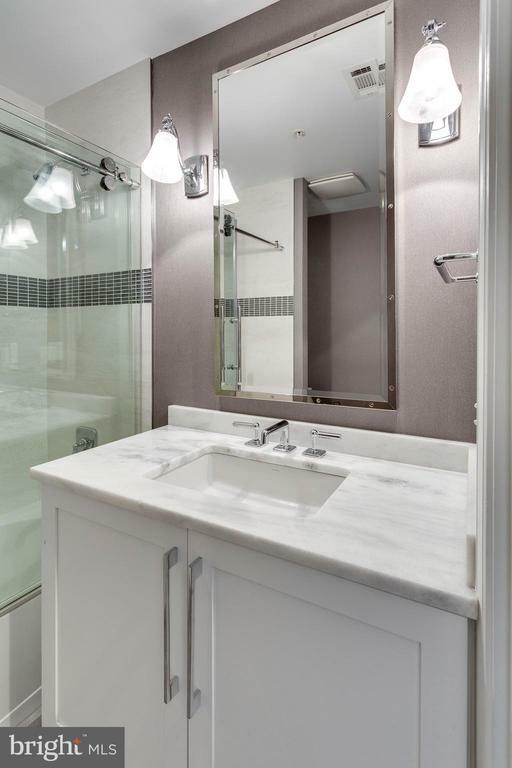 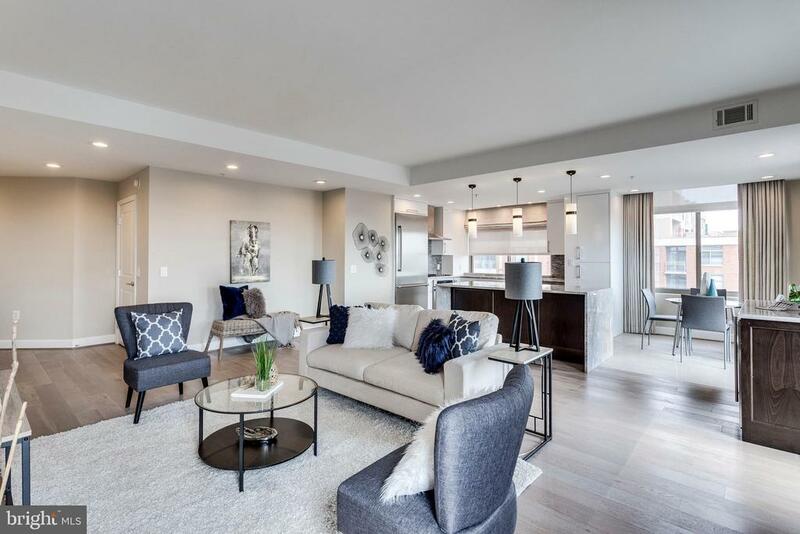 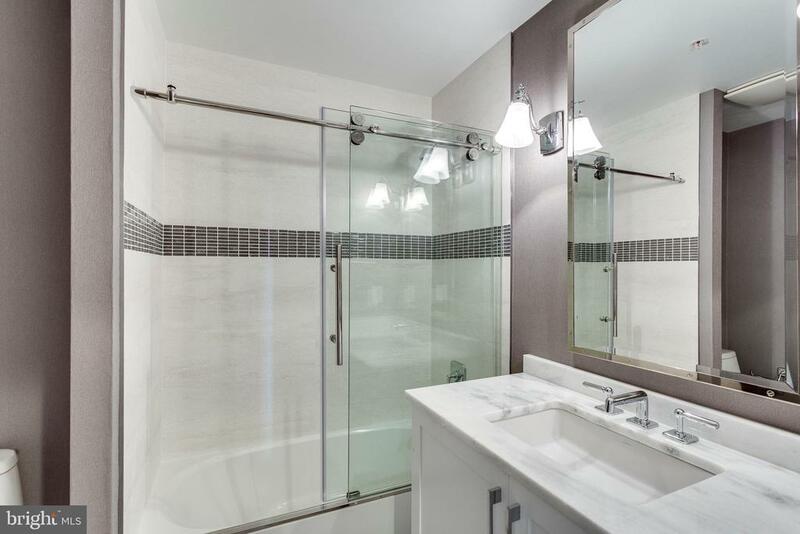 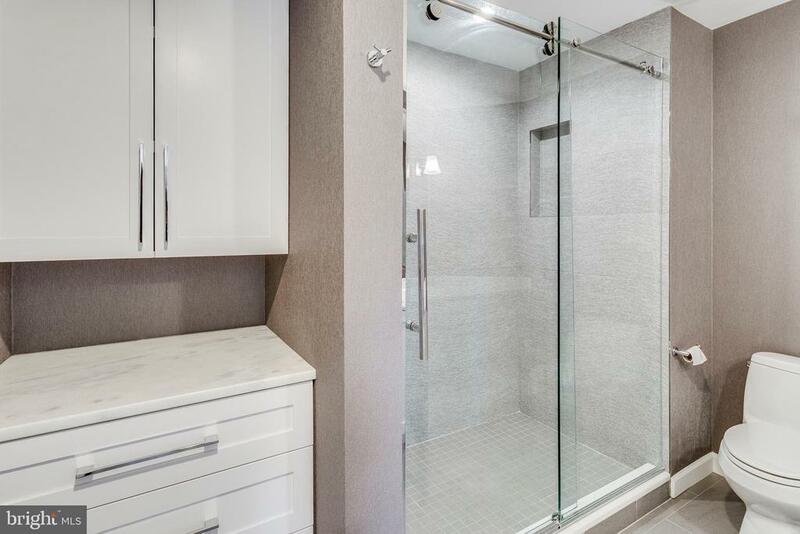 This unit has it all, exquisite finishes seamlessly paired with modern conveniences. 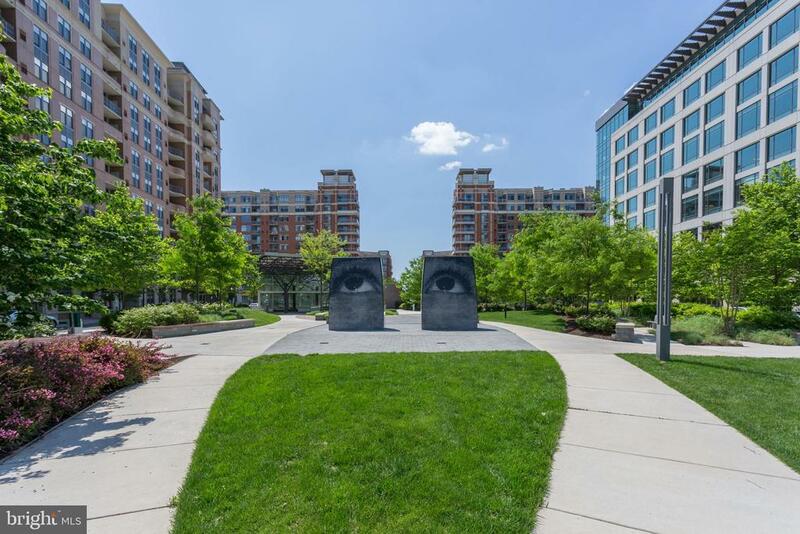 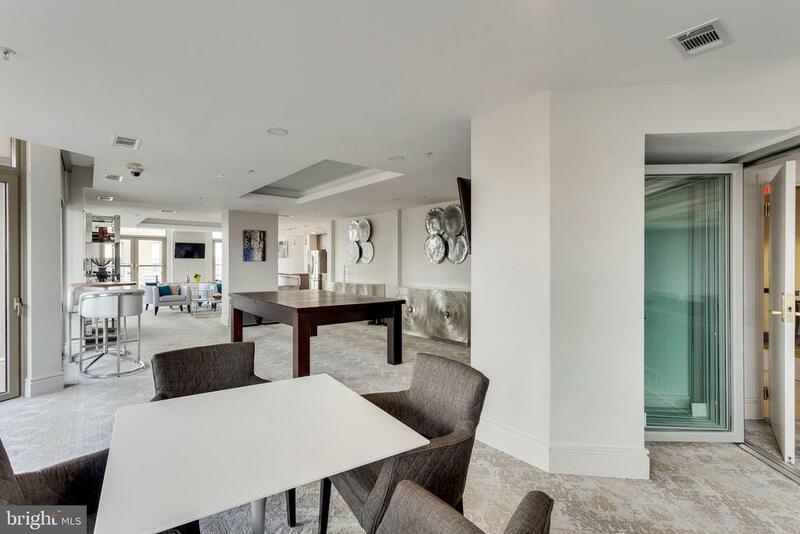 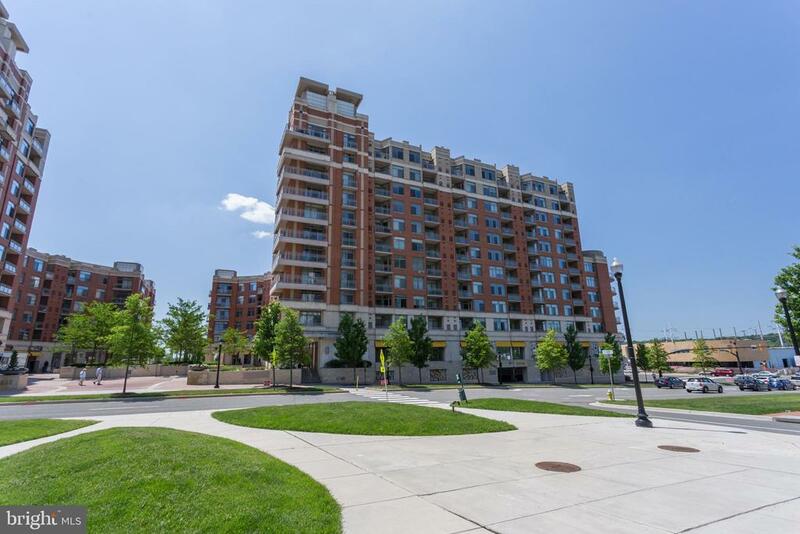 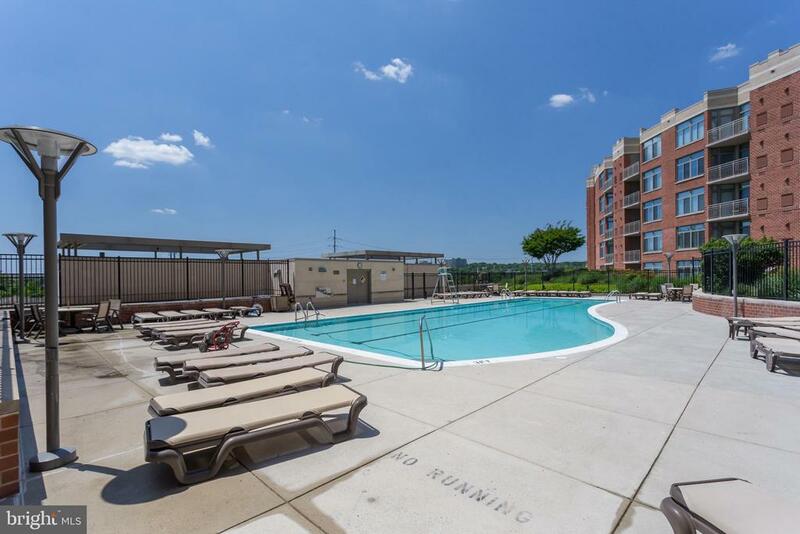 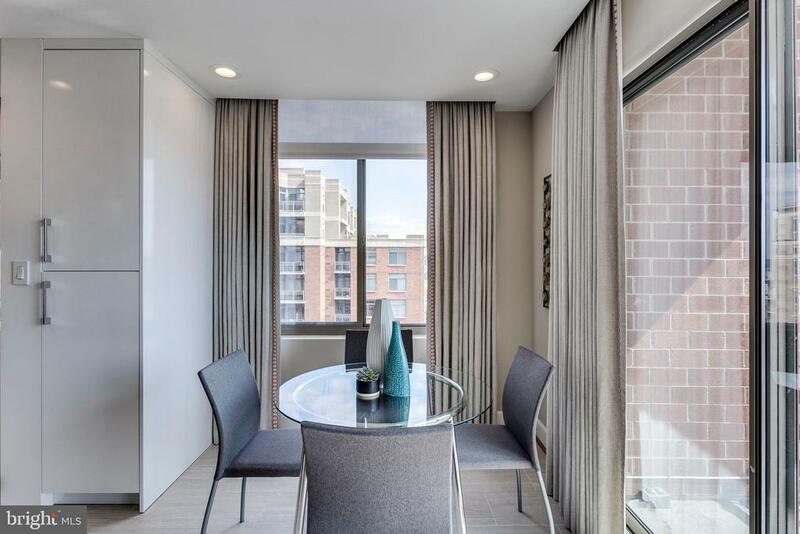 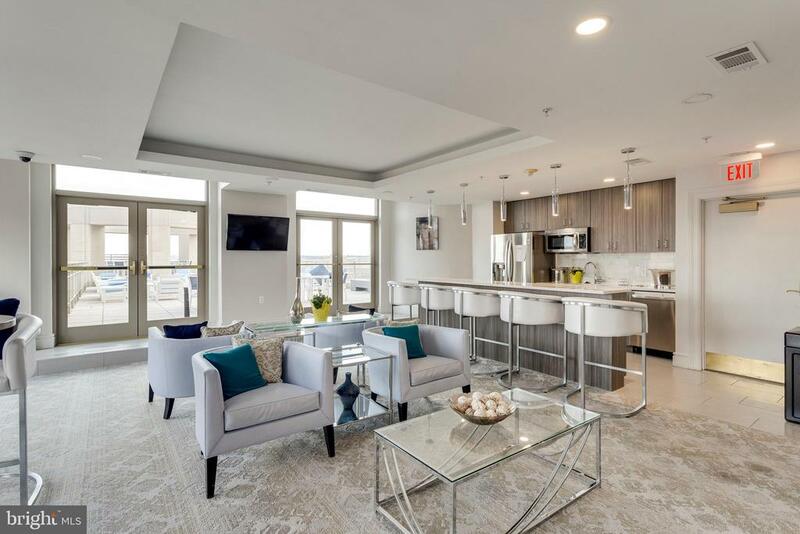 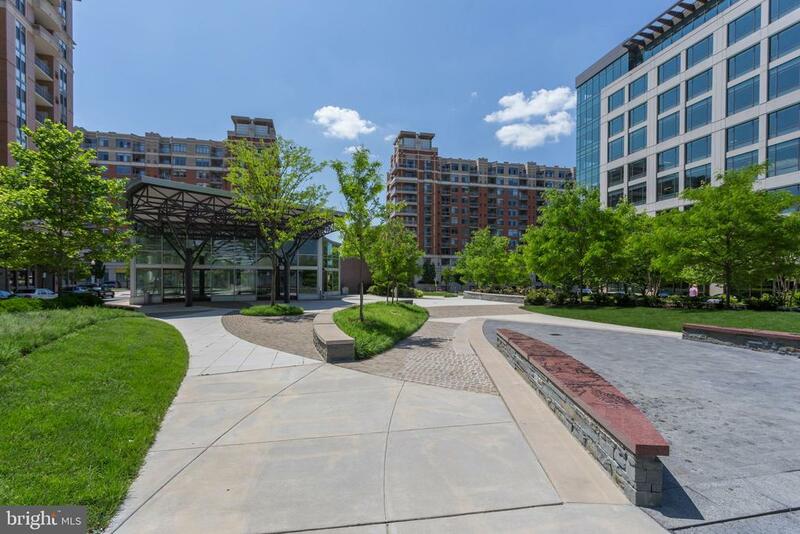 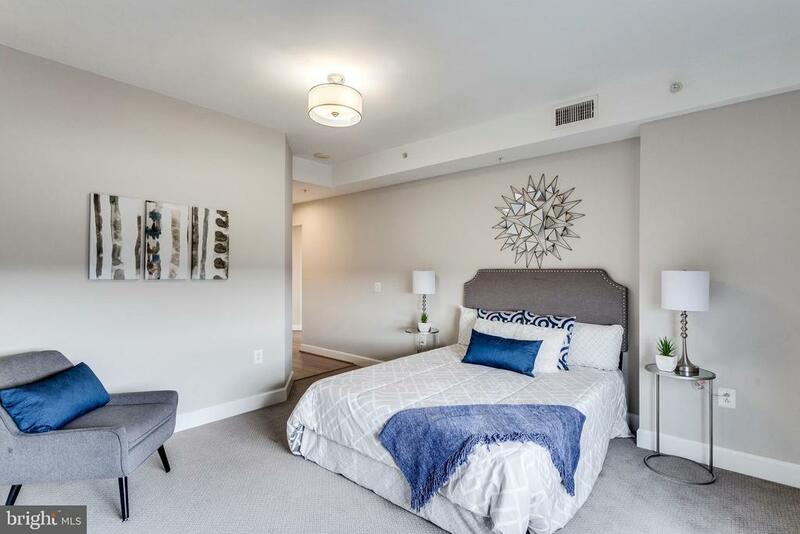 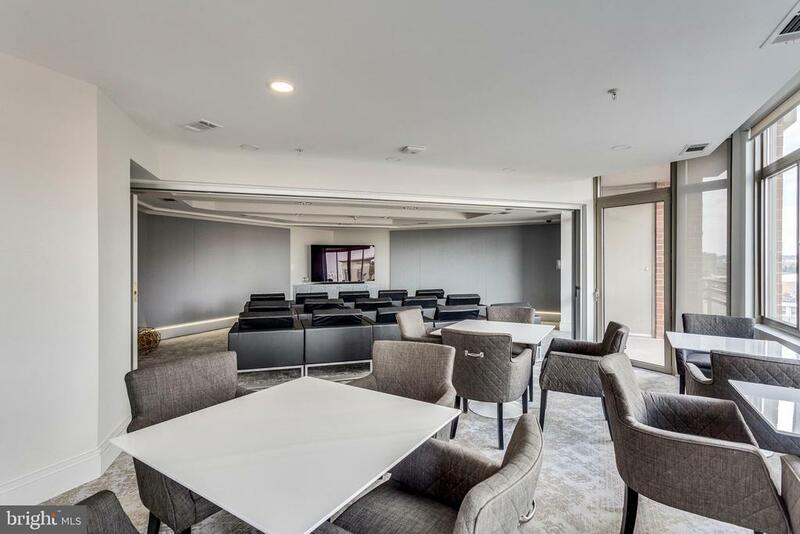 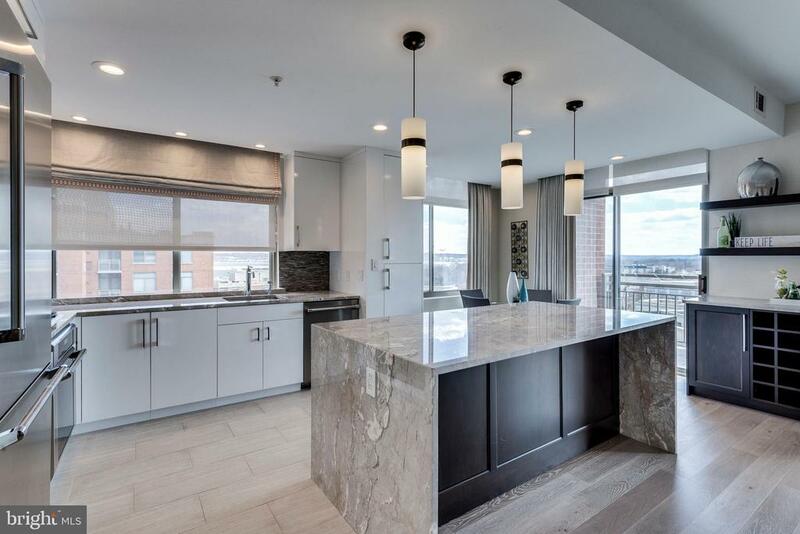 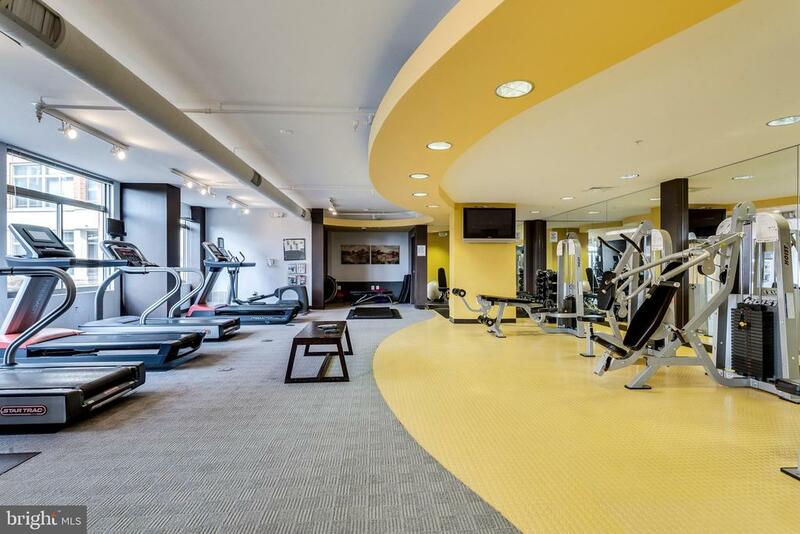 Building offers 24 hr concierge, fitness center, party room, short walk/bus ride to Crystal City Metro (~1 mile away). 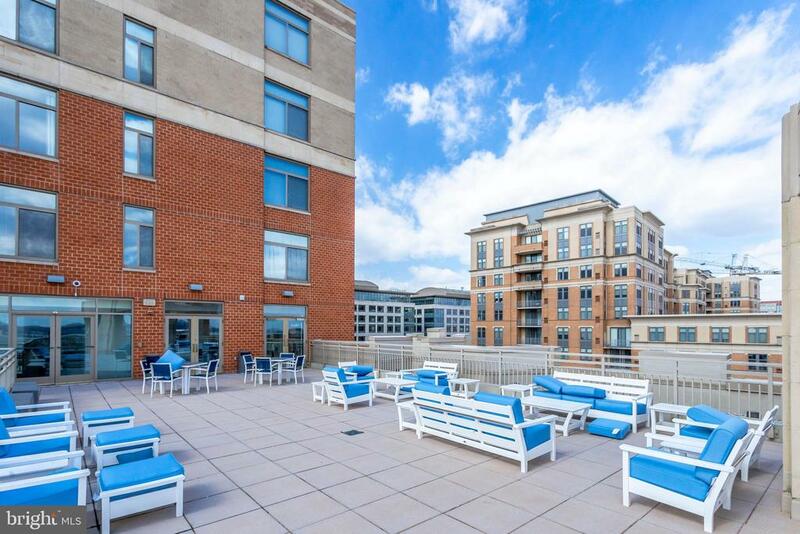 Mins to DC, Pentagon, Shirlington & Historic Old Town Alex. 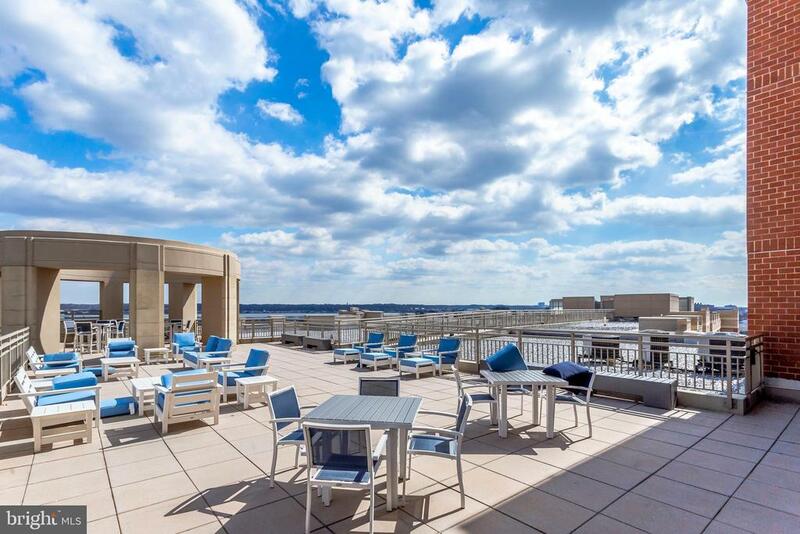 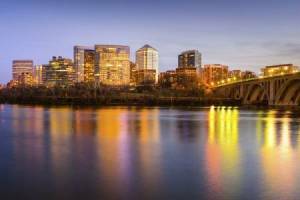 Amazing location, in the heart of HQ2 activities. 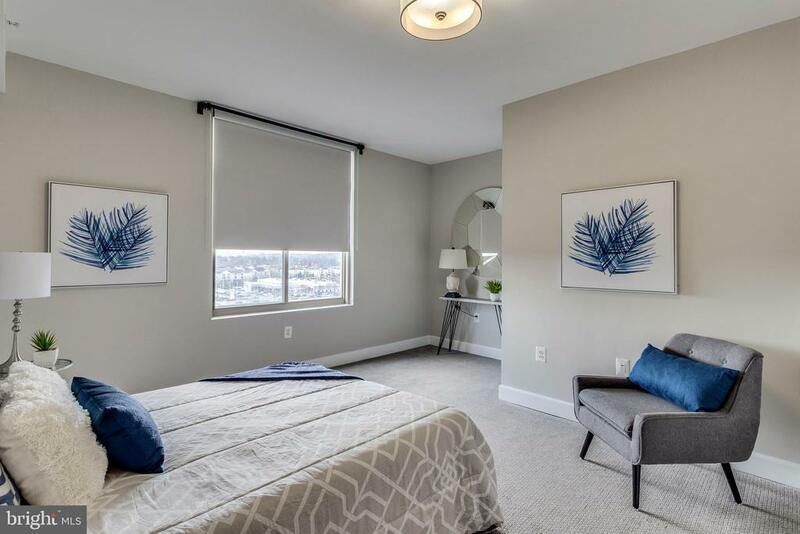 Offers if any reviewed 3/20 at 7 pm.